De-cluttering your own home is hard enough, let alone having to be faced with the challenge of clearing out the home & worldly possessions of a close friend or loved one. When you’re faced with the challenges of clearing out a deceased estate it can be a very distressing situation, especially when you weren’t expecting to be handed the job title as “Executor” of the Will. To help you along your way I’ve come up with a few tips to give you some guidance to help you get to the end. 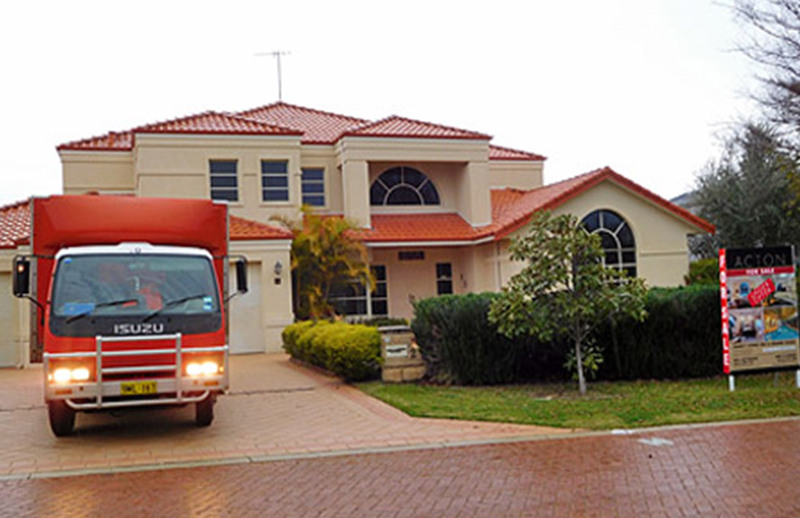 The following tips are based on my own personal experiences of over 12 years running cash4goods helping families, executors and businesses a-like clearing out deceased estates & aged care facilities around Perth’s metropolitan suburbs of Western Australia. Find and set aside any key financial information. Locate and secure the will, trusts and any related documents. Look for life insurance policies and bank statements, real estate deeds and titles, obtain recent bank statements, tax returns and receipts etc. I bet I just grabbed your attention with that heading?? From my own experiences some people, especially the elderly, stash things in the most unlikely of places. 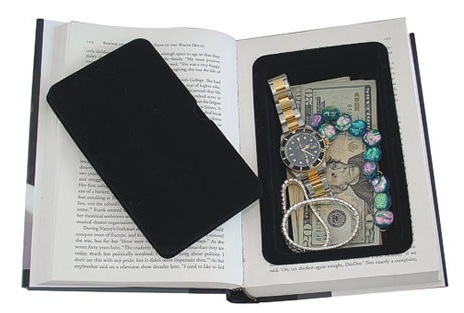 Sometimes valuables and stashes of cash are hidden in the most bizarre places. Always thoroughly check the property & personal belongings first, before allowing ANYONE in to do a house clearance. Take your time to look through everything. This would include pockets in clothing, the rear of drawers, things taped on the underside of drawers, inside containers, inside cooking pots even flip the pages of any books within a bookcase as you never know what you may find. 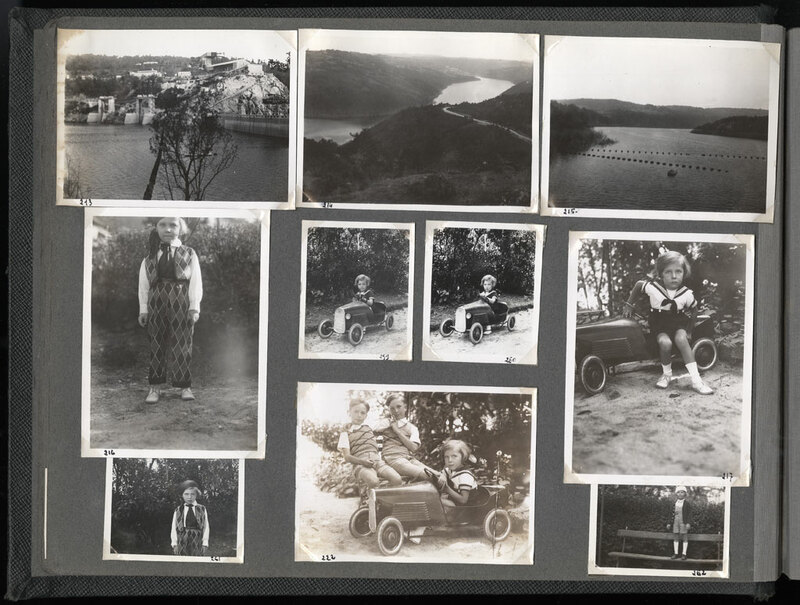 Over the years of clearing out deceased estates I have seen too many personal items, such as family photos, photo albums, postcards, awards and hand written letters to loved ones or even old childhood toys & keepsakes thrown into skip bins. Whatever the item is, regardless of value, set items aside in organised piles for others to have the chance to sort through. Make stacks of photos, albums, letters even personal belongings. Chances are, these are things that others may want to keep for sentimental purposes. Remember it’s not always monetary value that has the most value. 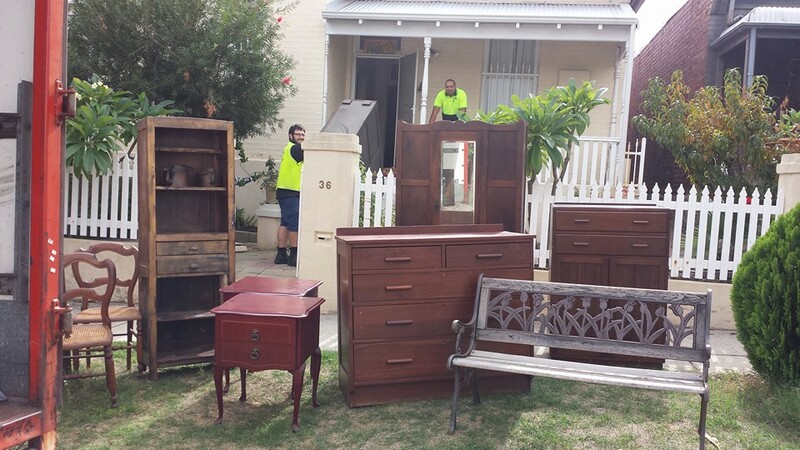 Once all the family members and close friends have had the opportunity to sort through items they may like, it’s now time to call in some help & muscle with a house clearance expert like cash4goods. We’ll take a look at those unwanted items you need disposing of, turning them into cash. 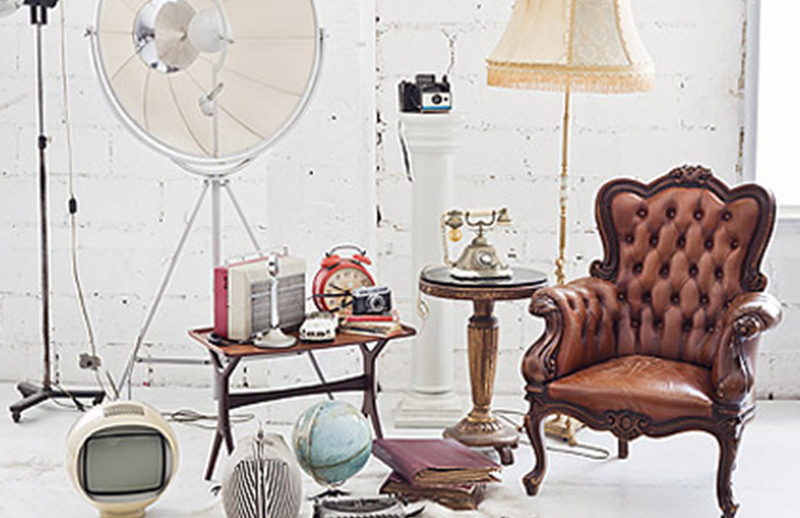 By calling in a house clearance expert this will ultimately save you time, energy and money in the disposal of goods, especially unwanted furniture and oddments. The money you make will possibly help offset the costs of waste removal and the final cleaning of the property. We hope you understand that we can’t buy everything as some items may not be suitable to buy. In some instances it maybe necessary to have some particular items appraised and valued. 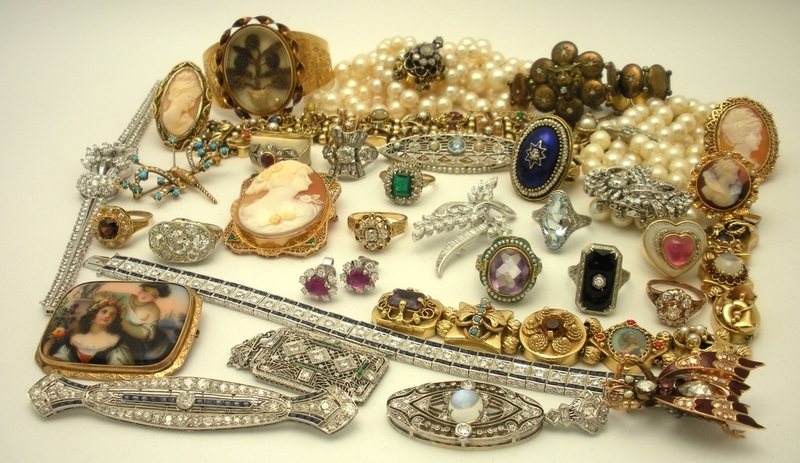 Have cash4goods value your antique jewellery, fine jewellery, watches and collectables by one of our experts. Depending on whether your goal is to make money or simply to clear everything out, calling in a local charity will also help ease the burden of clearing out a home thus saving you time and energy. Ultimately this service is another fast and convenient way disposing of goods before having to fork out money for a skip bin. 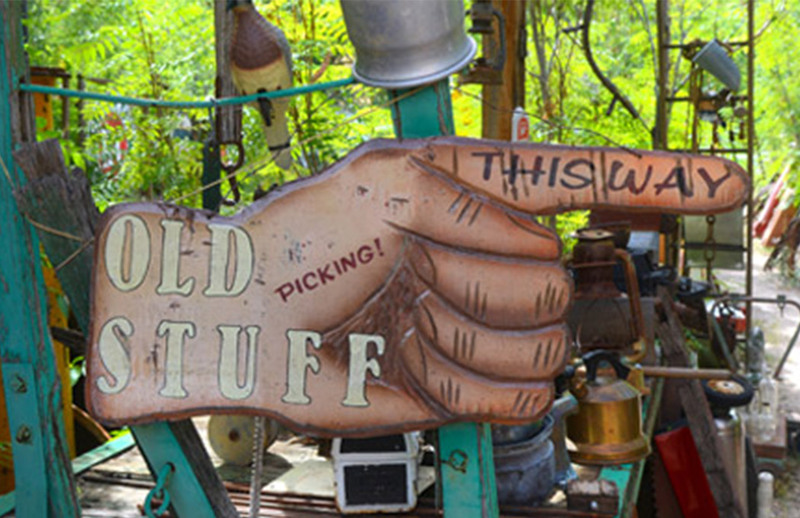 Cash4goods can also help identify which goods these organisations may or may not take. 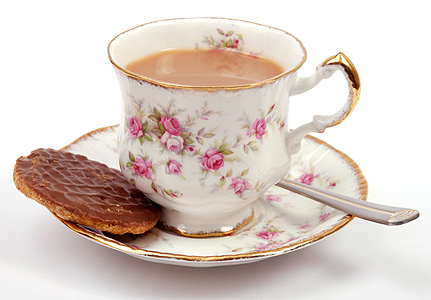 Cash4goods can also assist by making any necessary bookings with your preferred charity on the day. 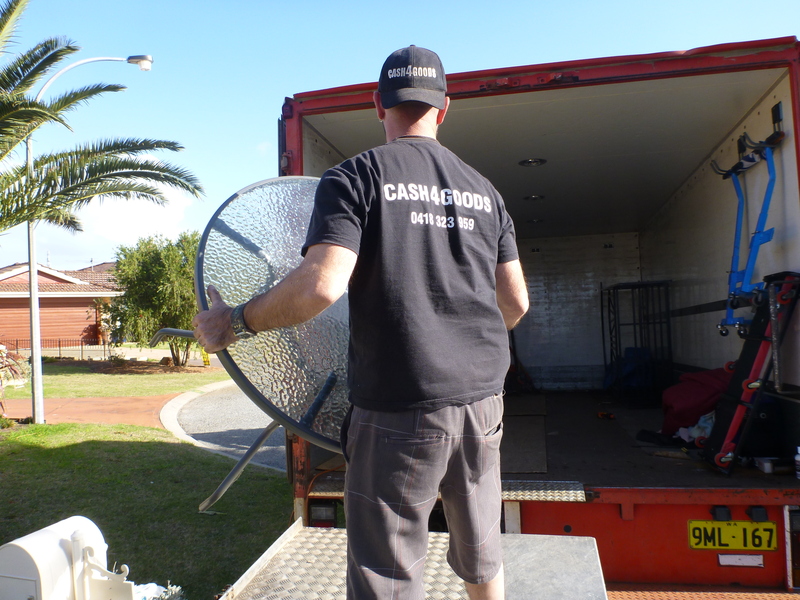 Occasionally, the deceased person may have requested particular items to be gifted to other organisations such as tools to the Men’s Shed or blankets to the RSPCA and various other organisations such as Parkerville Children and Youth care or the Womens refuge Centre Perth. It can be consoling to know that your loved one’s possessions are going to help those in need, instead of being thrown away. Even though a charity and second hand dealer such as cash4goods have removed the majority of the contents, it’s still quite likely there will be a lot of junk and items left over for you to dispose of. 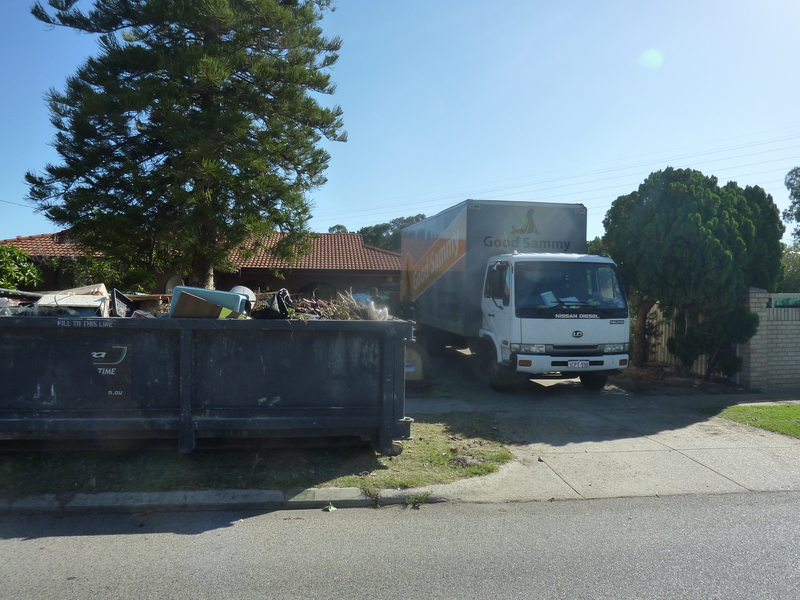 Unless you are experienced, it can be quite difficult to estimate how many skips you will need. Seek advice from the skip bin company. Cash4goods recommends either Westbin or Matera bins. Both companies are experienced and can help you with estimating an appropriate sized skip bin for your needs. Remember space is prime “real estate”. 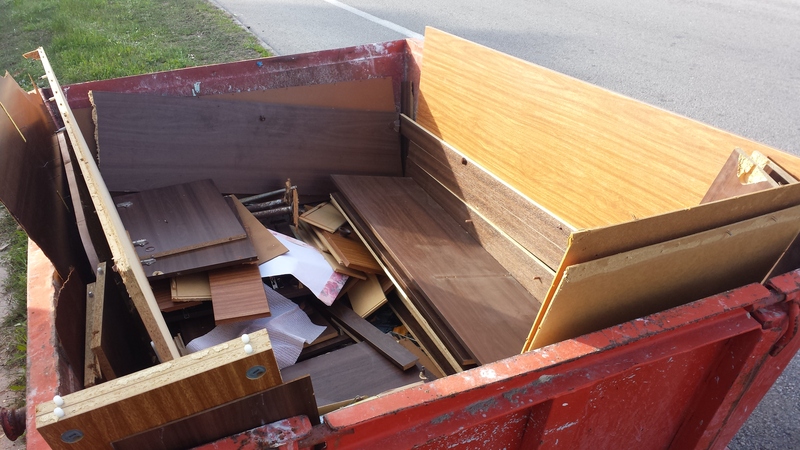 Break apart any cupboards, wall units and old TV units, flat pack as much as you can, to get as much as you can into the skip bin. Smashing things apart can be very “therapeutic”. Finally don’t be afraid to call in some friends or family members to help you out. Most people are willing to help – all you have to do is ask. Give yourself a break, don’t try and tackle the final cleaning yourself. 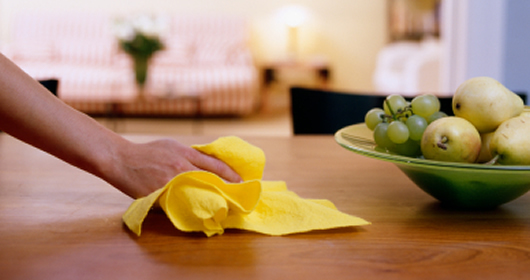 If you can afford it, seek out the services of cleaning companies, specializing in vacate cleaning. Even check out group buying companies, such as scoopon for cheap discounted cleaning deals. You can save yourself a lot of money, and a whole lot of time and stress. having to deal with a deceased estate clearance is a huge task on anyone and can be quite traumatic. Not only are you faced with dealing with your own grief and the grief of others close to you, you could also be frustrated and annoyed at the person who’s left you with the mammoth task of clearing out their home. If the job becomes overwhelming for you, take a break and talk to someone. It may help relieve some of the stress. If you require any assistance or in need of some helpful advise please feel free to contact Darren directly at cash4goods. Hope these tips have been helpful.